USD100 (Mar : 09, 16, 23) 8people have to sign up for there to be a tour!! Please wait for others to go, if you are less than 8people! 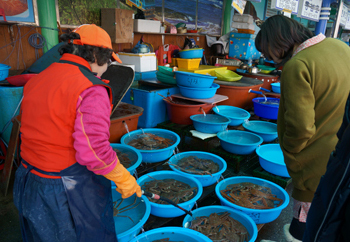 This tour will start from Cheongnyangni station(Line#1). 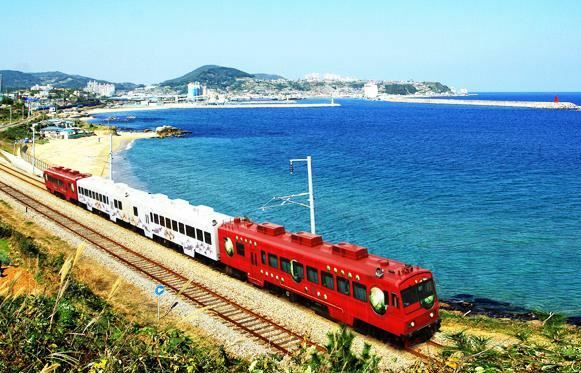 Please take your train tickets(Round-trip tickets) at least 20minutes before departing. 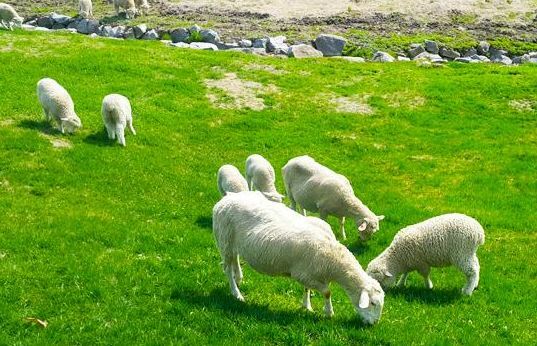 Gangwon-do, located in the central eastern region of the Korean Peninsula, contains lots of mountains from the main ranges of Taebaek Mountain Range and several small and large branches. 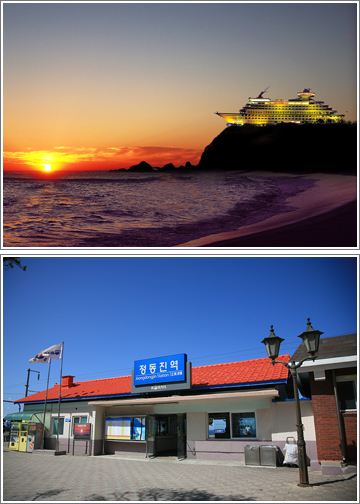 This time, we’ll see beautiful sun rising at the Jeongdongjin where is the most famous sun-rising spot in Korea, making coffee on the coffee-road located in Gangneung Gyeongpo Beach, and going to biggest ranch in Korea and fresh fish market. 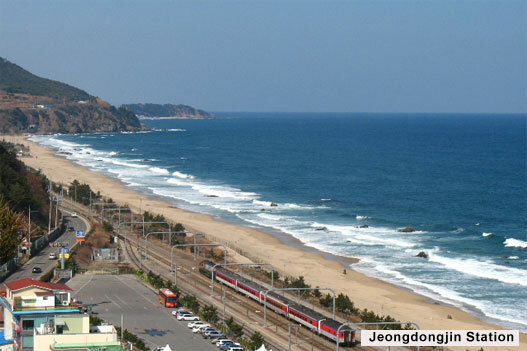 Let’s jump into the beautiful Gangwon-do in Korea! 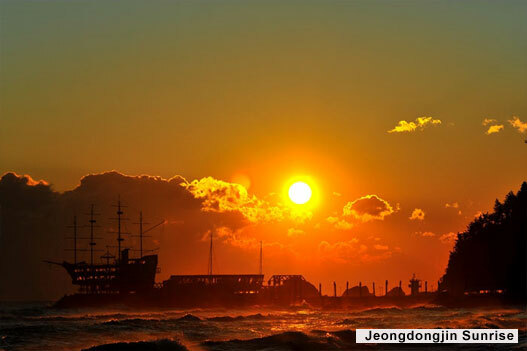 Jeongdongjin Station, which is listed the Guinness Book of World Records for the closest railroad station to the sea in the world, is the most favorite place to see sunrise especially on New year’s day. 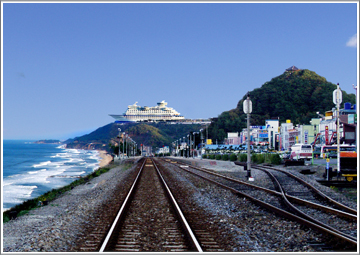 The romantic view of the station, which is directly connected to the white sands right after getting off the train, is frequently used as the main background for various dramas and advertisements.